Consistency, Convenience, and Color. These are some of our favorite C words (Crystal too, duh)!! They are also qualities that are of upmost importance when designing and purchasing Swarovski crystals. 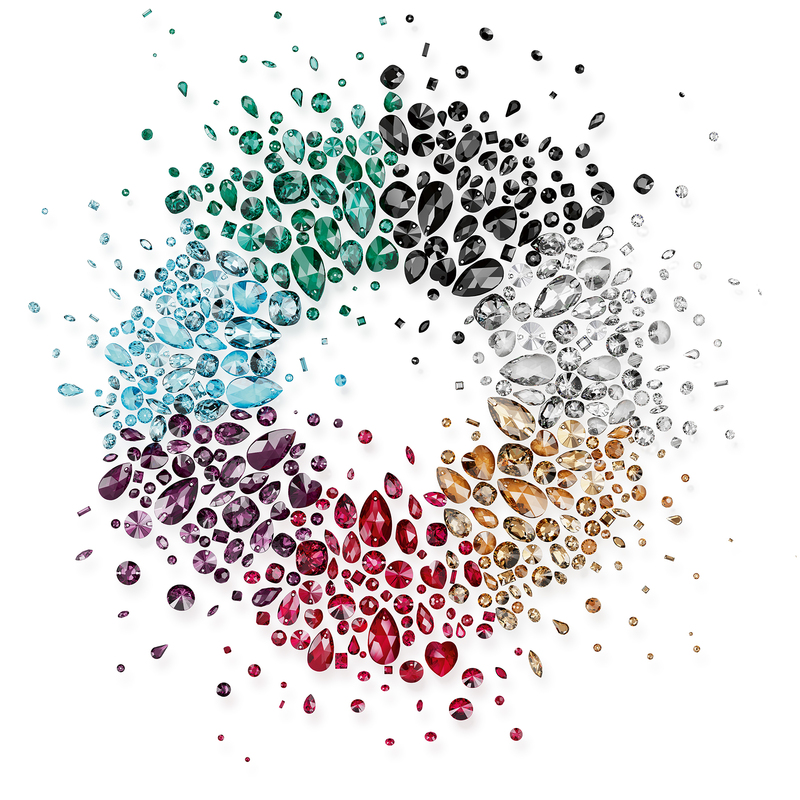 With the latest Swarovski Innovations Fall/Winter 2019-2020, Swarovski crystal rolled out a new program, the Core Assortment. The concept: Swarovski will stock high volume, and always have available, across product lines 7 of their classic colors, Crystal, Light Colorado Topaz, Scarlet, Amethyst, Aqua, Emerald and Jet. The program was designed to simplify and speed up the process of choosing and ordering Swarovski’s most popular precision-cut crystals. This expanded color assortment in Swarovski’s best-selling and basic styles allows the designer to design using a variety of crystals in one particular color. The Core Assortment is made up of more than 30 of Swarovski’s classic articles across all product groupings including Round Stones, Fancy Stones, Flatbacks, Hot Fix Flatbacks, Sew-On Stones, Beads and Pendants. The dazzling assortment consists of the most versatile and timeless articles offered by Swarovski. 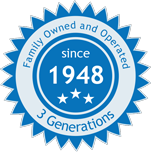 Click here to learn more about the Core Assortment. The ease and flexibility of the program makes designing easier and fun. Perfect for costume designs, accessories, jewelry, DIY projects or even nail art. Behind the scenes: The technology behind the Core Assortment is fascinating. Previously, Swarovski crystal promised homogeneity within articles/styles, but now with updated machinery and depth of the 7 core colors, Swarovski now guarantees homogeneity across the entire assortment!!! No variations, no streaks, only intense flawless sparkling hues. Make Har-Man your one stop shop for all things Swarovski crystal! We are here to assist in your creative design work and purchasing – just send us an email or call us at 631-756-9800. And be sure to visit www.harmanbeads.com to see our full offering of Swarovski crystals.